Cordoba – and already Mendoza – put us in peace with Argentina. People have been very nice and helpful and we had great exchanges. 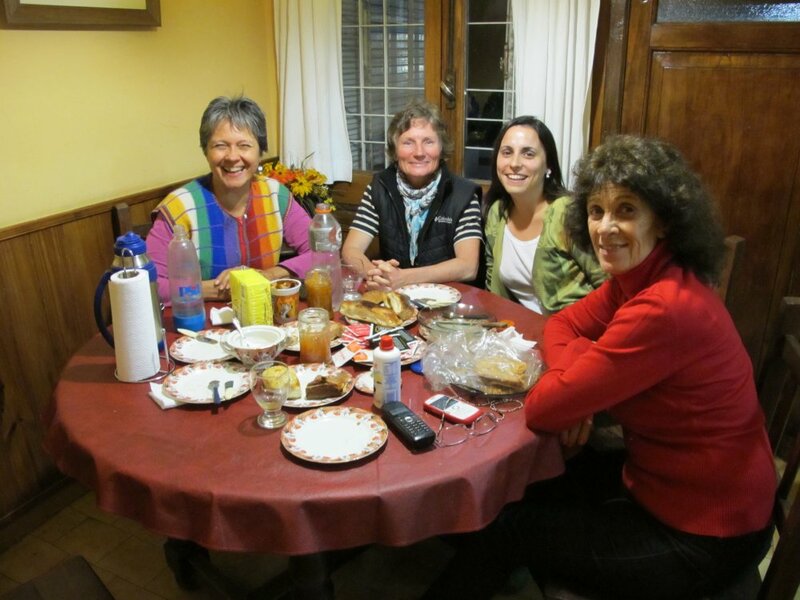 In Cordoba we were finally able to take advantage of the Servas network we joined just before the start of our trip and stay with a local host. Laura, originally from Buenos Aires, and Alejandro, a Cordoba local, shared their house, dinners and a couple of soccer games on TV with us. Staying with locals made a big difference for us: Not only did we get some helpful tips around town and insights into life in Cordoba and Argentina but it also made us feel less as tourists. This entry was posted in Argentina and tagged Around the World, Servas.org, Social Networks, South America by Georg Fick. Bookmark the permalink.